Lanan Racing heads to Snetterton for the penultimate race weekend of the BRDC British F3 and British GT championships on August 6-7 on the back of two wins. The team left the recent round at Spa-Francorchamps, Belgium, with victories in both championships. 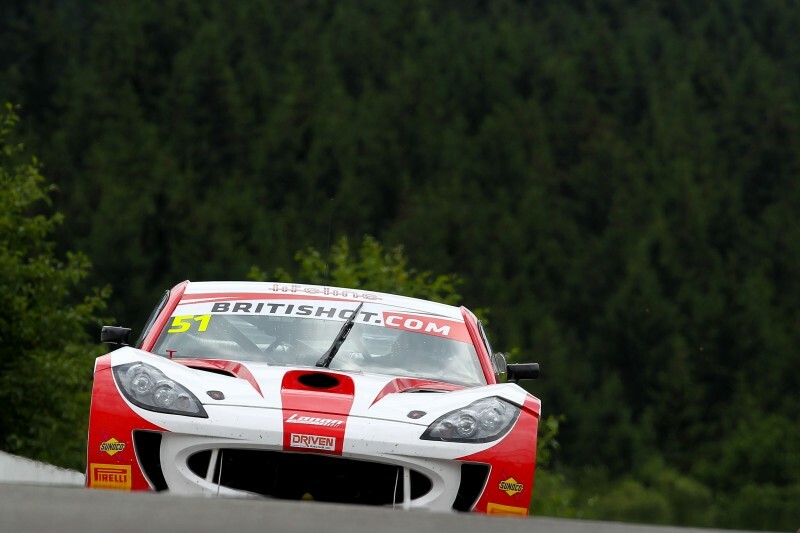 GT pairing Alex Reed and Joey Foster claimed their first win of the season aboard their Ginetta G55, which means they'll have to serve a 10s time penalty during the pit-stops in race one. They race twice at Snetterton in what will be the second double-header weekend of the season. In British F3, Toby Sowery will be looking to follow-up his third win of the season to keep his championship hopes alive. He lies fourth in the standings, 33 points back, and has good form at Snetterton having finished on the podium in two of the three races at the season-opening round in March. 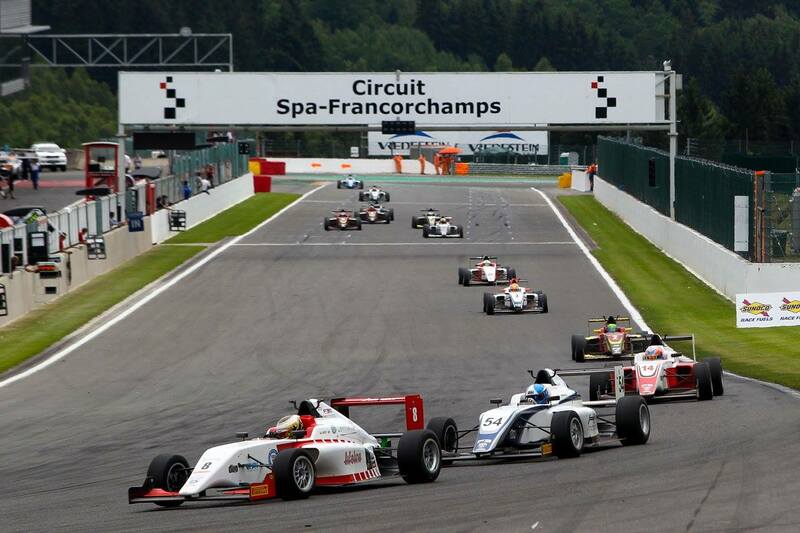 Sowery's team-mate Akhil Rabindra heads to Snetterton in 19th place following a tricky weekend at Spa. British GT qualifying takes place at Snetterton at 16:38 on Saturday August 6, with race one at 11:50 on Sunday August 7 and race two at 16:05. British F3 qualifying takes place at 11:10 Saturday before the opening race at 14:55. Race takes begins at 10:20 on Sunday ahead of race three at 14:40.